lifetime warranty, retail boxed, CL9 SODimm will give your laptop a speed boost. below is what the manufacturer says. 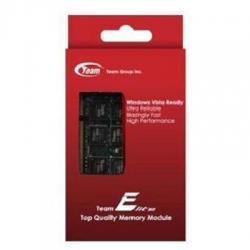 Keeping abreast with the latest trend to launch new products to replace the old, Team Group is now offering a new choice of superb value expansion with its ELITE DDR3. 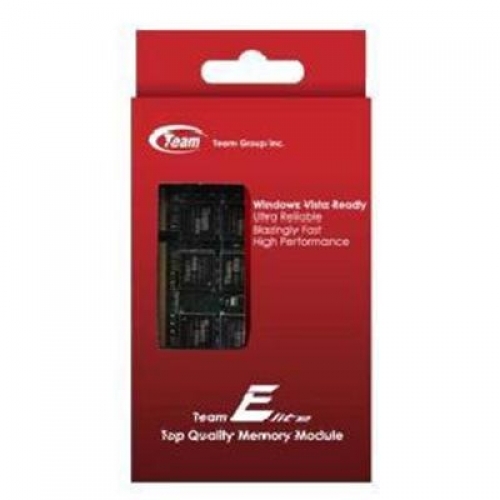 ELITE DDR3 features outstanding product quality that users have come to expect from Team Group and the product has also passed the strictest tests for quality assurance. Not only that, Team Group?s ELITE DDR3 is manufactured with full compliance to the specifications prescribed by JEDEC (Joint Electron Device Engineering Council) and has gone through extensive burn-in tests. ELITE DDR3 features standard 204 Pin design and operates on 1.5V of power to achieve low power consumption with a truly eco-friendly specification. In addition, TEAM ELITE also comes in a variety of selections with varying frequencies and capacities to satisfy consumers with different needs.